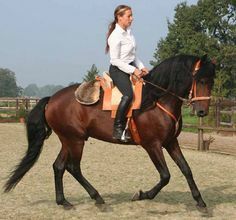 The Wurttemberg or Wurttemberger is a breed of medium-sized, light horses that originated in the Baden Wurttemberg region in Germany. 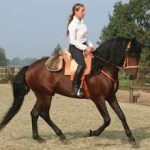 Known for their versatility, as well as alert and sensible nature, the Wurttembergs were used as riding, driving, and heavy coach horses. 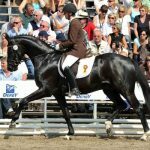 Back in the 17th century, the Wurttemberg was first produced at Marbach stud, the oldest and one of the biggest state stud farms in Germany. 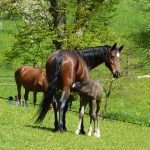 A special breeding program was followed, concentrating on the development of versatile horse that could be used for driving and riding. 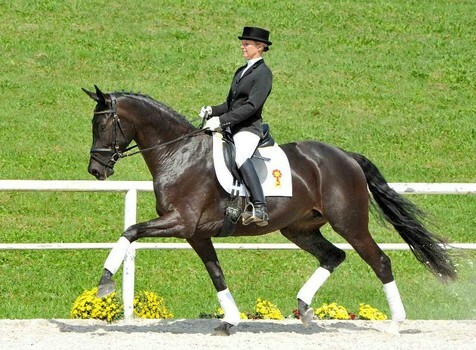 The original Wurttembergers were quite different from the ones that are seen today. 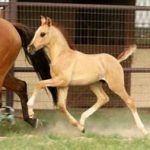 These equines were bred by crossing local warmblood horses with Suffolk Punch, Spanish, Friesian, Barb, Trakehner, Arabian, and Anglo-Norman stallions. 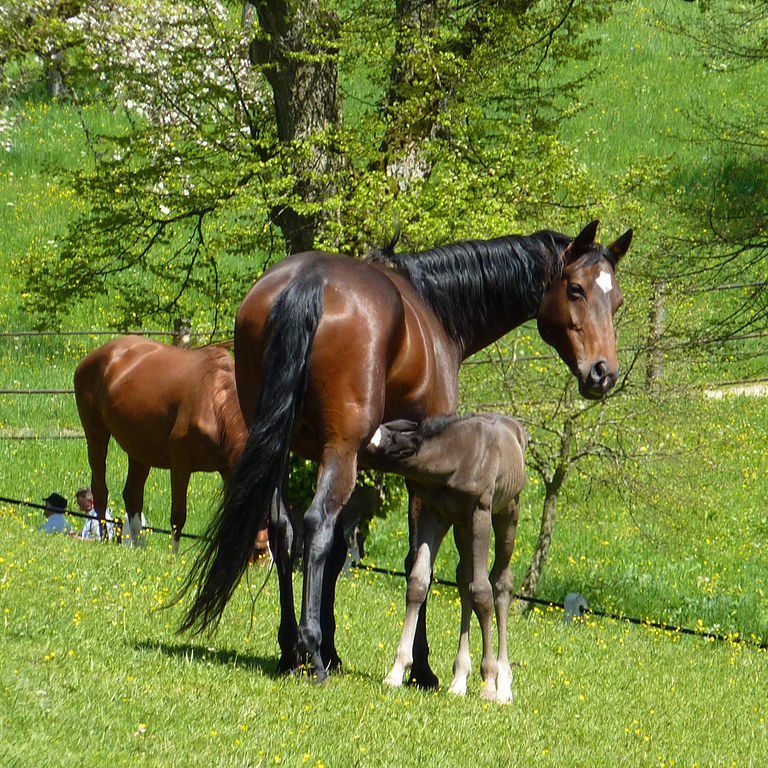 An Anglo-Norman horse named Faust had a significant influence on the Wurttemberger, and it is credited with establishing the original cob-like conformation of the breed. These equines gained official recognition in 1895, and in the same year, their registry was formed. These cobby type horses were bred until the mid-1950s, and since then the Marbach stud farm has been producing a lighter, athletic type that is suitable for modern equine competitions. 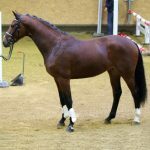 This change was influenced by the addition of Trakehner blood, most importantly from the foundation stallion Julmond (1943-1965). 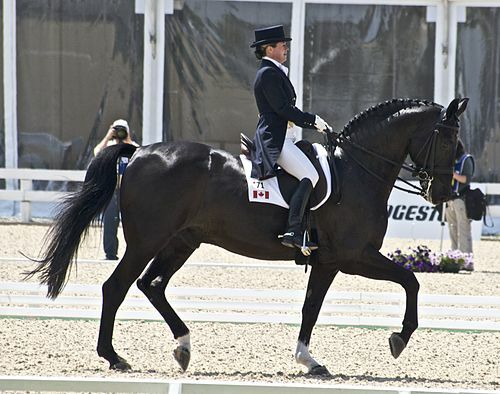 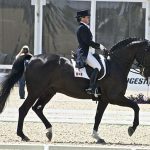 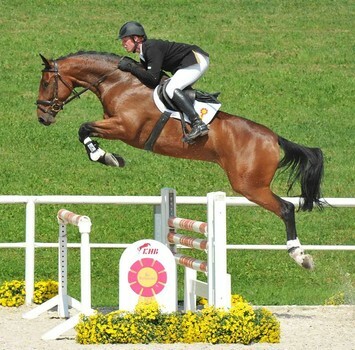 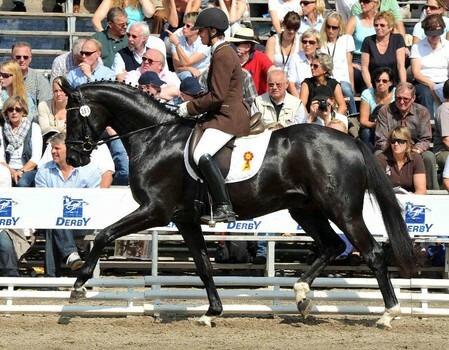 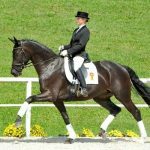 The infusion of Holsteiner, Thoroughbred, Hanoverian, Oldenburg, and more Trakehner blood further improved the breed. 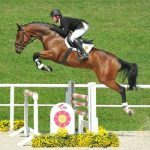 Are these horses for sale in America?